Precious Child Releases Surreal, NSFW “WHOLE” Music Video! Experimental video and musical artist Precious Child has released a provocative, NSFW new music video debuting their new release “WHOLE.” Created in collaboration with transmasculine multimedia digital artist/director Cade, and premiered on Paper Magazine, the video explores body horror, dysmorphia and abstraction of gender and identity in Precious’ vivid visual style. With the release of this new video, Precious Child announced they will release a new body of work WHOLE this spring. The album expands on the concepts explored in “My Little Problem (Violet Door)” and visual mini-album released last fall, Just A Body. In addition to the upcoming release, they are working on further new music with multiplatinum producer Ulrich Wild (Slipknot, Stone Temple Pilots, White Zombie, Deftones) and members of Filter and Puscifer. Bloody, arresting, and surreal, Precious Child exists at the convergence of conceptual art and experimental music. The Los Angeles-based artist culls sonic inspiration from mainstream pop, industrial and metal to create confrontational and captivating audiovisual work. 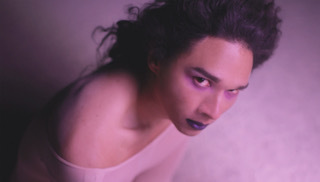 Precious Child’s 2017 album TRAPPED marked the beginning of the artist’s close collaboration with Cade, whose work explores the worlds of fetish, gender deconstruction and post-internet intimacy. Their first collaborative release was the video for “My Little Problem (Violet Door)“, which premiered via Paste Magazine, along with “Phantom”, an experiential audiovisual artist’s statement for TRAPPED. The videos have garnered a combined 1.65 million views across social platforms. Prior to TRAPPED, Precious Child released full lengths Bloody Knees (2015), accompanied by a music video for “I Fall” featuring America’s Next Top Model alumni Nina Burns, and ESCAPE (2016), a soundtrack composed for the Neil Gaiman biopic “Dream Dangerously.” With the release of ESCAPE, Precious Child collaborated with Alabama artist Yonderpuss on video work accompanying the songs “Magic is Real” and “To Need”. Gender accessories as seen in ‘WHOLE’ can be found here. 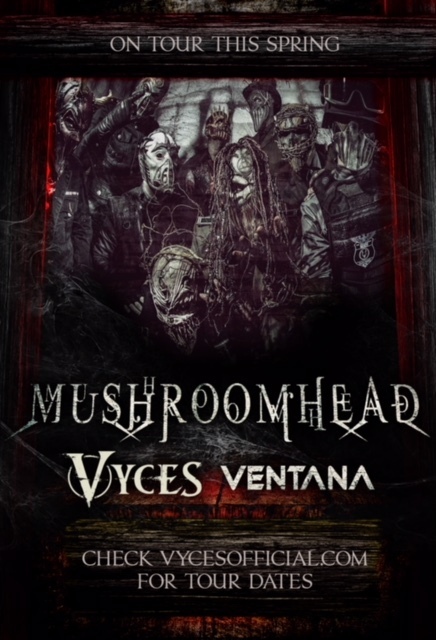 In October 2016 VYCES released their debut EP “DEVILS” and released a music video for the single “DEVIL” shot by Ron Underwood. From October through November of that year the band embarked on a the HELLRZZR TOURwhich trekked across the U.S performing in 29 cities in 33 days.